Definition at line 229 of file status-dataset.hpp. Definition at line 234 of file status-dataset.hpp. 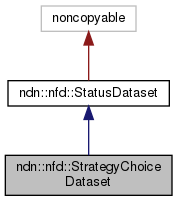 Definition at line 152 of file status-dataset.cpp. Definition at line 158 of file status-dataset.cpp.